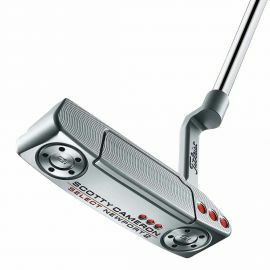 The next generation of Scotty Cameron Select putters –introducing new four-way sole balancing technology –continues the evolution of a line engineered for performance, milled to precision and designed with elegance. 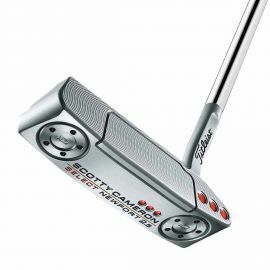 New 2018 Select Squareback mid-mallets combine 6061 aircraft grade aluminum inlays with Scotty’s wrap-around face-sole technology. 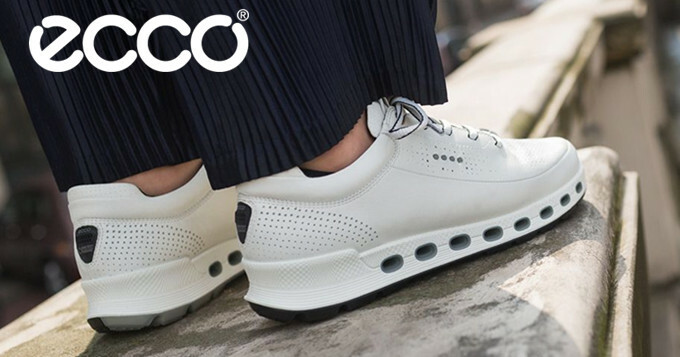 The face-sole component is a single piece of lightweight aluminum that wraps down and around to create the midsection of the sole. This construction concentrates weight on the perimeter to produce higher MOI and stability for “straight back/straight through” strokes. The lightweight aluminum face-sole is fine tuned for sound and feel through increased vibration dampening material attached to the stainless steel core. 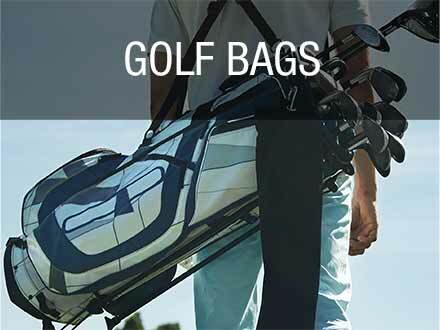 Both new models have been refined with a milled sightline in the flange in lieu of the pop-through feature. SIGHT: Contours and sight cues were refined to enhance alignment opportunities and instill confidence. 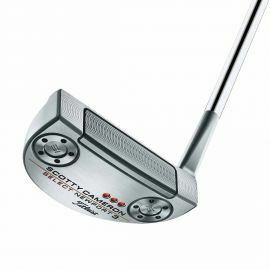 Scotty focused on thinning topline appearances by giving each a slightly rounder radius. Plumbing neck dimensions, edges and angles have been squared up for a cleaner look from address. 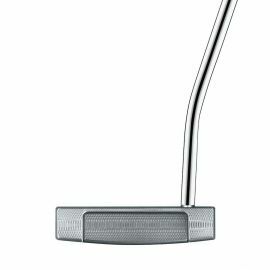 SOUND: Improved sound and feel are the result of up to 30 percent more vibration dampening material connecting face inlays with putter bodies. 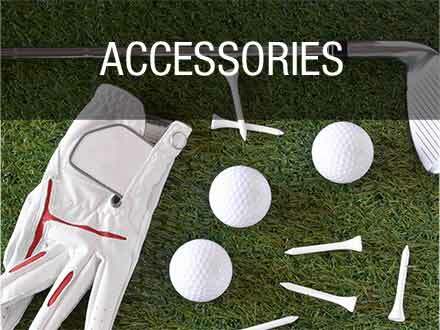 The connecting screws are slightly larger to account for the increased material and the surface compression necessary to produce the softer sound, while preserving the feedback demanded by the best players in the world to aid in distance control and diagnosing mishits. 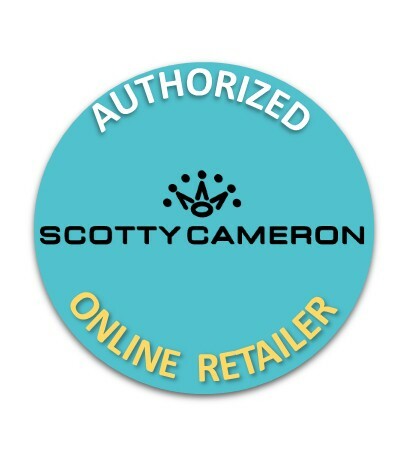 SOLE: For the first time ever, Scotty has introduced a four-way balanced sole design for a faster setup and easier alignment at address. 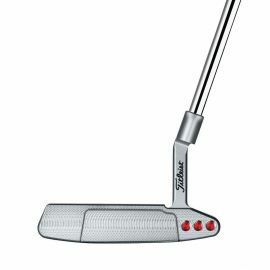 The balance point of each 2018 Select putter’s sole has been shifted forward to account for the weight of the shaft and grip and their impact related to how the putter sits at address. 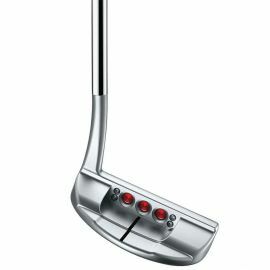 This results in a putter that sits perfectly square at address to promote easier alignment on virtually any lie. 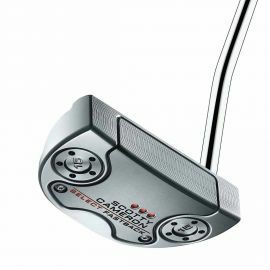 New Select putters feature advanced stability weighting with two, customizable stainless steel heel-toe weights, stepless steel shafts and supple Black and Silver Matador Mid-size grips developed to offer the comfort of a larger grip while maintaining responsiveness and feel. 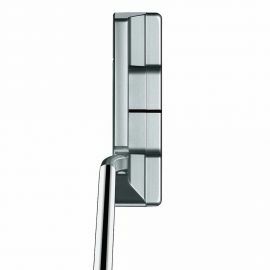 Scotty gave the Select line’s raw stainless steel finish a unique bead blast for a radiant yet glare resistant appearance. Smaller double-milled “cherry dots”on the heel and sole –inspired by Scotty’s familiar three bright translucent red dot theme –with simplified, engraved typography represents this modern, refined line.